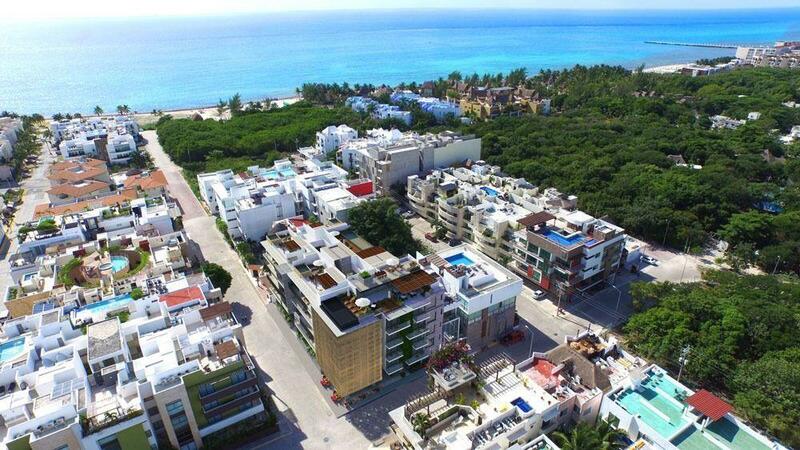 Beautiful and comfortable house with 3 bedrooms and 2 full bathrooms, in the well known residential area of ​​Playacar. Owners in Playacar can enjoy the amenities of the Reef Resort, its has pool, beach and sun loungers for free, as well as a special discount for the 18-hole golf course. The house has on the ground floor 2 bedrooms and 1 full bathroom, a kitchen, with furniture in wood. Also in the garden has a private pool, a beautiful space where nature sorrounded you. It has space to park 2 cars. In addition to being part of the Condominium Club Real has use of common areas such as swimming pool and tennis courts. You can divided this property and have 2 different property in one as well. The property is sold with the furniture that you see in the photos.